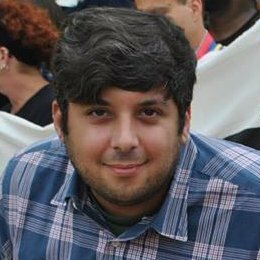 Ian Schlakman has passed the 2018 Political Courage Test. Issue Position: Maryland is Full of Millionaires - Raise Their Income Taxes! A Real Victory. Giving Voters a Choice! Thank you! Basic Income News - Congressional Candidate Ian Schlakman on His Call for a Basic Income Guarantee or "Social Security for All"
Ian Schlakman has passed the 2014 Political Courage Test.